Check out the latest car accessories news on Peugeot under this tag. This tag represents the full collection of posts that are posted under Peugeot tag. So if you are looking for any kind of Peugeot accessories or Peugeot news you will be able to find it under this tag. Let’s look at the top 5 top and best SUV’s and 4×4 cars in UK. In this article we will look at the best Sport Utility vehicles that are considered as the most reliable from customers. So if you are looking forward to buy an SUV or any other 4×4 please take a few moments to read through this article. According to reliability index, Audi Q3 MkI is the most reliable SUV from all, with a total index of 96.83. This is a dependable choice for anyone who is looking for a reliable vehicle and an SUV to drive. It certainly beats it main rival the BMW X1, which unfortunately didn’t make it in the top-10 list for reliability – and that will be an important factor for those looking to buy one of these premium SUV’s. The price for this Audi Q3 models starts at £23,875, which is quite average for the rest of our cars as well. 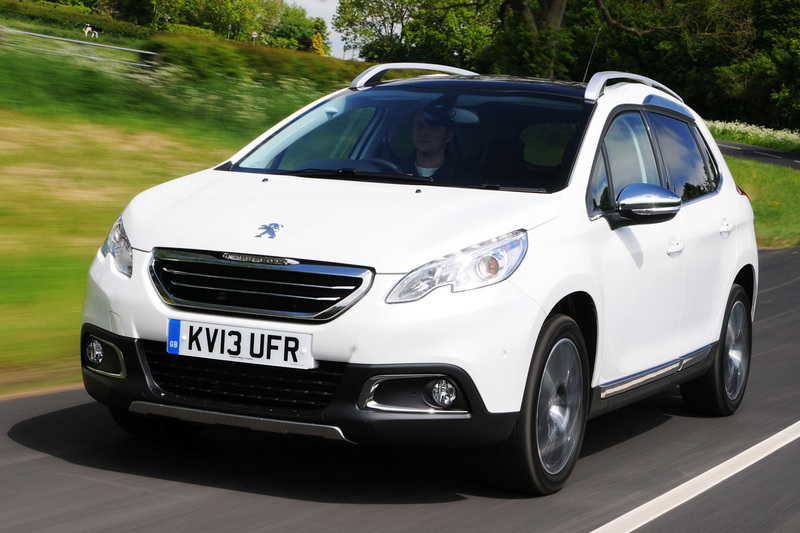 Peugeot 2008 got a 96.47 reliability index from owners. This is a new Peugot model, so the truth behind it’s being a good vehicle or not is still yet to come. Anyway, it’s a very desirable car and is a great choice if you are a Peugeot fan. The price for this SUV starts at £12,995. Skoda Yeti is yet another popular and reliable SUV that ranks on position 3 on our list. It has also been listed as one of the top 150 cars for three years straight. The Yeti came in 8th place out of all the cars on sale for reliably, making it the third-best SUV. The price for this models starts at only £16,310.00. Another French brand on our top 5 list, this time it’s Renault Captur. This is a new crossover which is beased on the previois Clo model with far better look, and driver friendly interior. This is fairly a new model so we can’t really say if it will be reliable on long-term scale. The pricing for this model starts at £14,195. Closing our top 5 best SUV’s and 4×4 vehicles is the ultimate Honda CR-V Mk3 model, that gained a 94.83 reliability score in 2014. Honda has a strong reputation for reliability and the CR-V making this list will be no surprise to many. The price for this model starts at £22,000. 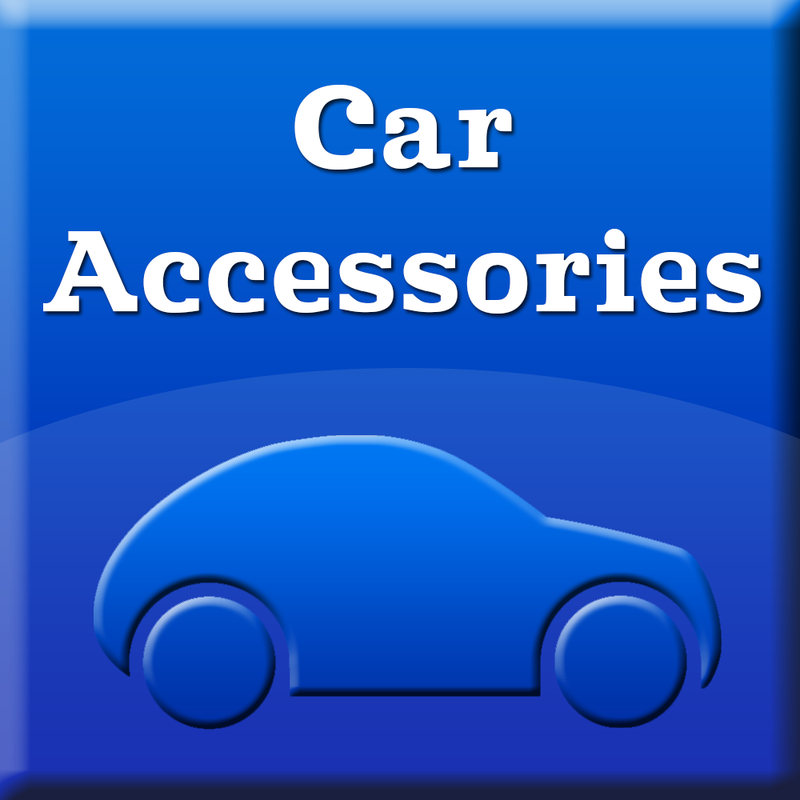 If you own one of this cars or planing to buy one, you might want to consider to buy some interior accessories, I would advice you to get some from www.travall.co.uk website, which specialises in high quality in-car accessories. Anyway, hope to see you soon, please come back later this week to find some more great articles. Next week I will be making a full review of every single one of those cars. 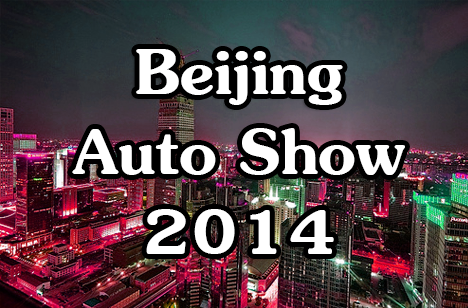 So please make sure you come back next week to find some more information on the Beijing Auto Show 2014 Preview. Welcome to our last post in March, this warm Monday we are going to talk about the best cheapest new cars that you can buy in United Kingdom. In this article we are only going to review the best 5, as I think it doesn’t make sense to come up with a long list, as then most of the cars will become not that cheap. This little VW car is quite small, but the most important thing is that you will still get that luxury feeling as driving any other Volkswagen. Volkswagen cars tend to be quite popular among UK drivers. So you can always feel safe and secured with Volkswagen. As official peugeot website in UK states: Time to take the city by storm in this funky little 3-door. Heads will be turning wherever you go in the 107. This line actually perfectly describes what Peugeot 107 us all about, a really nice stylish look and very fuel efficient. Since launch back in 2006, Vauhxall corsa has always been on the top of British charts as the most selling car in UK. . Beloved of driving schools and new drivers in particular, it’s available with three doors or five. Vauxhall cars are quite cheap in general and very driver friendly. Toyota Aygo is the cheapest one on our list, and furthermore, Aygo model has also been quite successful as a “used” car. Overall Toyota hasn’t been particularly popular in British market. However if you are looking for the cheapest model with Asian quality Toyota is the best one to get. This is the second cheapest Asian car that you can get in UK. Hyunday models tend to be as popular as Toyota, and also the latest version of i10 is far more complete than previous. Bigger and better equipped than its predecessor, it also promises to be more enjoyable to drive. Thank you for reading my review and comparison on top 5 cheapest new vehicles to get in UK. Please check the list for Top 10 Selling Cars in UK 2013. As you can see from the rankings bellow, there is a total of 6 car manufacturers. It is interesting to point out that the number 1 ranking Ford Fiesta is the top selling UK car for 4 years straight! Now that’s a great run by Ford. Vauxhall Corsa is also showing some stable results whilst remaining in the top 5 list for 14 years straight – since 1999 till 2013. There is pretty much no doubt that Voxell will remain in the top 5 list for the upcoming year as well. Thank you for reading my short article and statistical data on top 10 selling cars across UK in 2013.